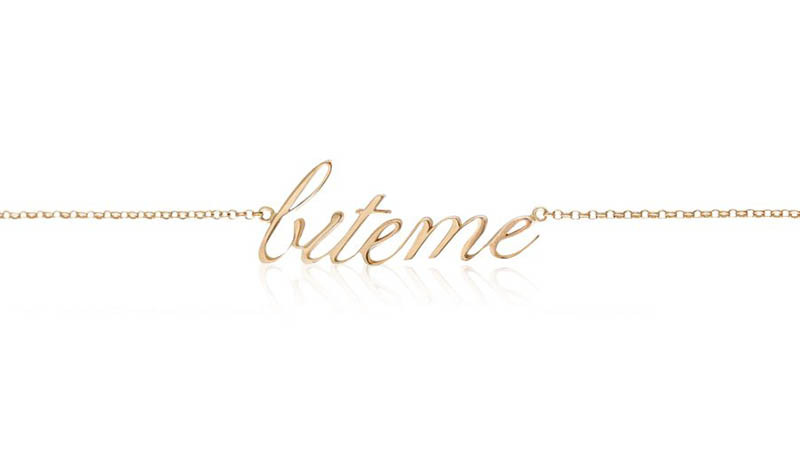 Polish model Magdalena Frackowiak launched her eponymous jewelry brand in 2015. 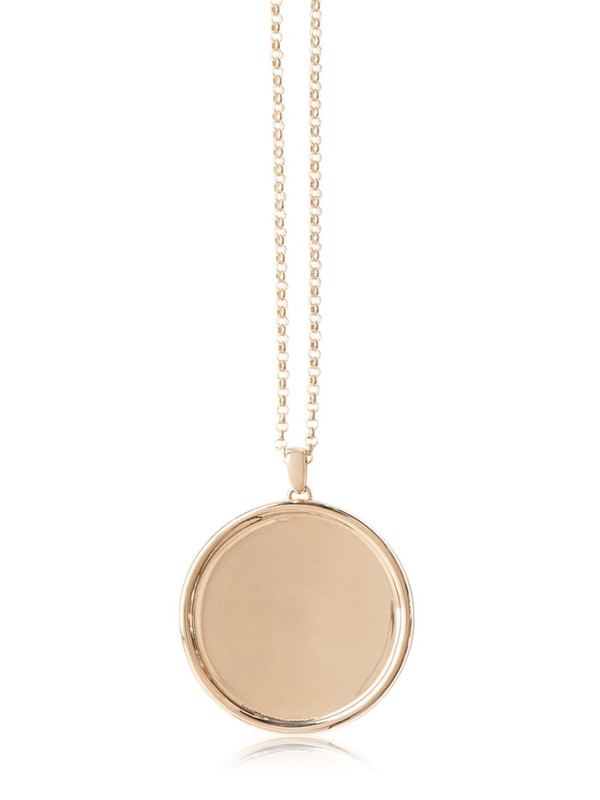 And for the latest season, her elegantly modern designs arrive at Luisa Via Roma. 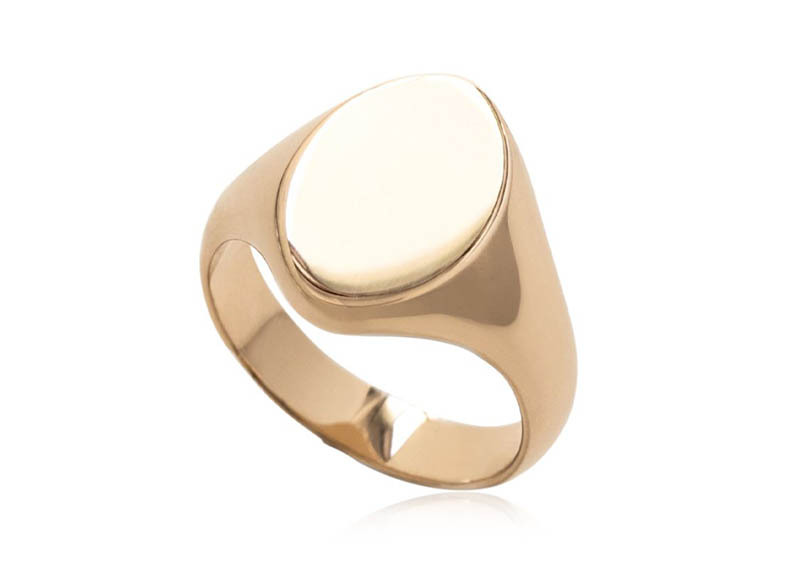 The Italian fashion retailer focuses on gold styles ranging from choker necklaces, tear drop earrings and signet rings. 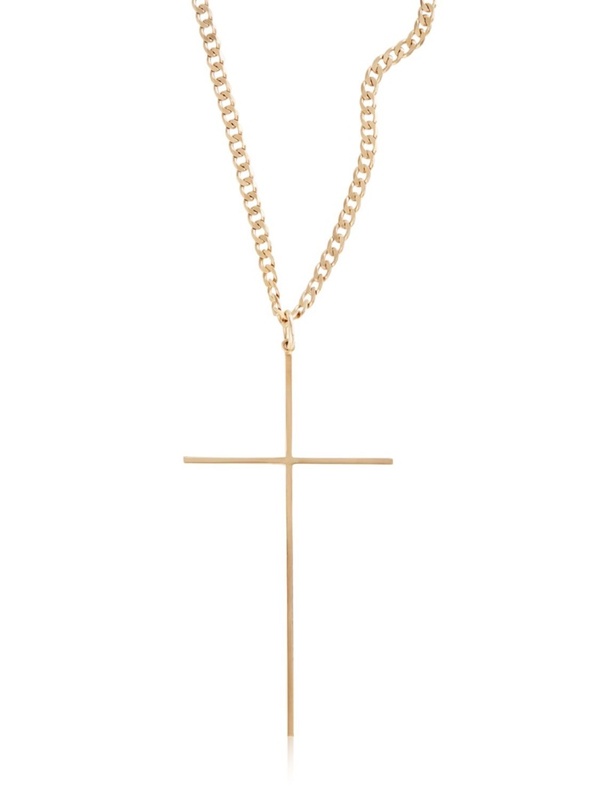 Discover our picks from Magdalena Frackowiak Jewelry below, and shop more at LuisaViaRoma.com. 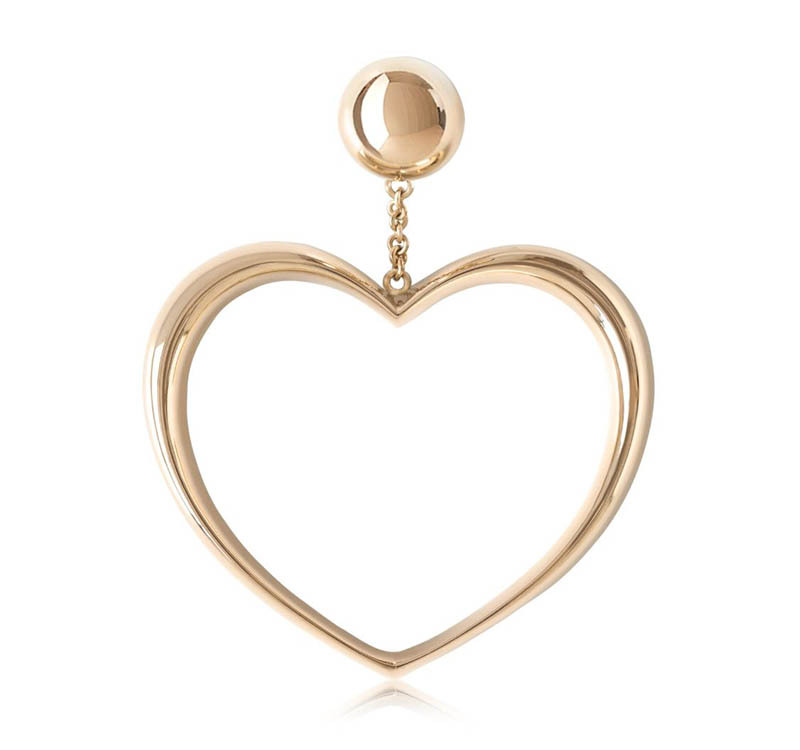 Share some love with a heart-shaped earring made from 18KT yellow gold. 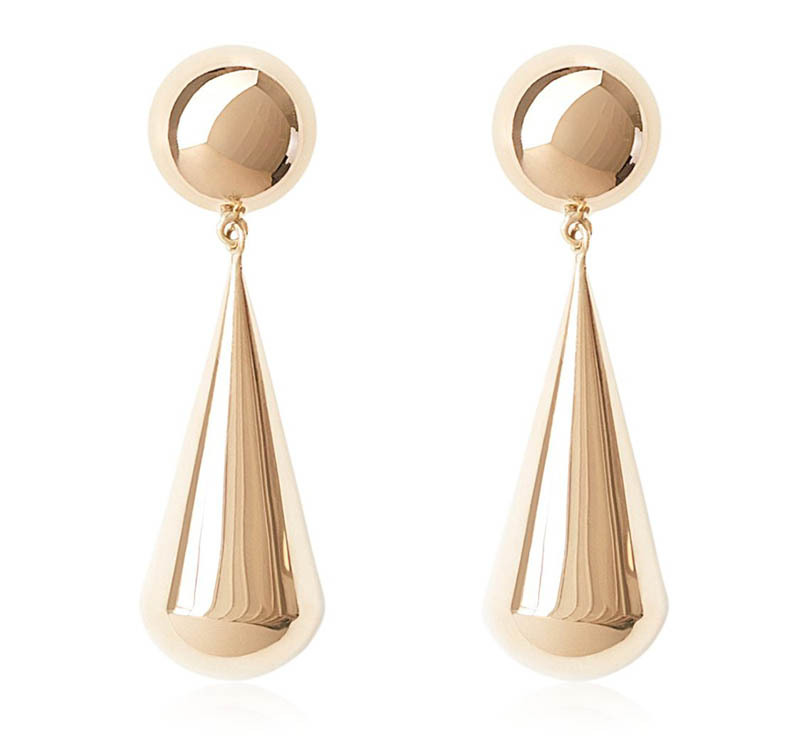 Made from 18KT yellow gold, these tear drop earrings will bring an elegant spin to any outfit.